Having spent half of his adult life studying Physics and half studying Magic, Scottish Magic-Circle-Member Kevin Quantum explores the exotic space where science and magic meet. 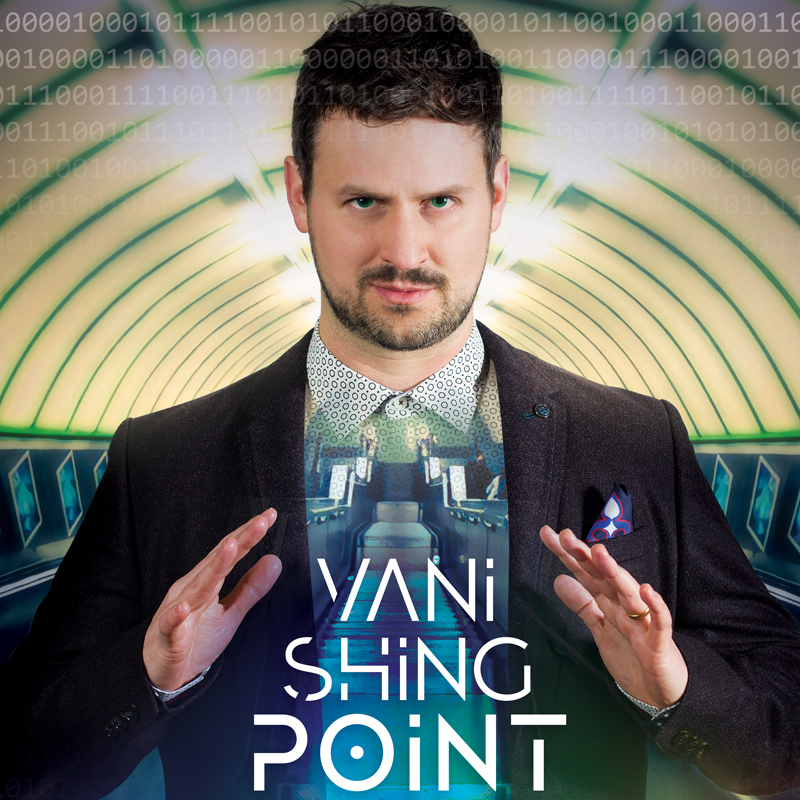 In Vanishing Point, he will manipulate your perspective of the universe before converging at the point-of-most-strange, as he puts his life on the line with the most dangerous sci-fi, inspired stunt he's ever attempted. Expect epic stunts and impossible illusions from the magician-scientist hybrid trained by Penn&Teller. 12 years ago, unassuming scientist Kevin paused his Physics PhD to become a magician, being tutored by none other than magic royalty Penn & Teller. Having now spent the first ten years of his adult life completely immersed in Physics and the next ten in magic, Kevin is the most likely the only person on the planet who's reached the required 10,000 hours needed to make you an 'expert' - in both areas. Kevin has appeared in BBC documentaries, consulted for the National Theatre of Scotland, taught Eddie Izzard magic for a movie role and broken a Guinness World Record (The Largest Magic Lesson). He was the first magician to perform at the Globe Theatre in London and has been nominated twice at the Scottish comedy awards. He was also awarded BEST MAGIC at the Adelaide Fringe 2018.